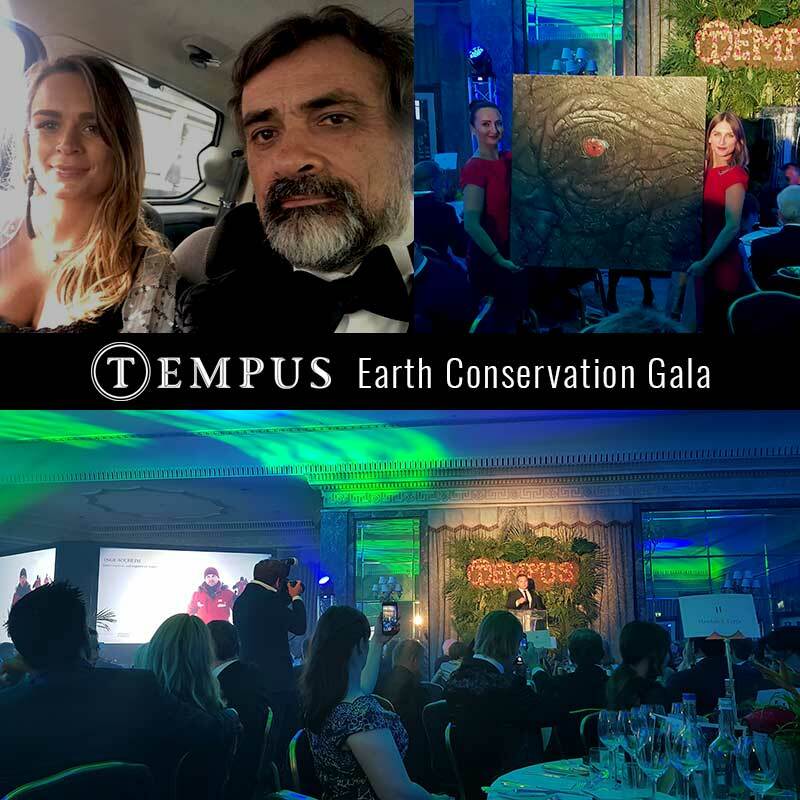 I was honoured to be invited by WWF to attend the Tempus Earth Conservation Gala held at the Dorchester London on Thursday 31st May 2018. The star-studded event, hosted by comedian Alan Carr, managed to raise a staggering £100,000 to help WWF with their valuable environmental work. I was accompanied by my daughter, Kirsty.